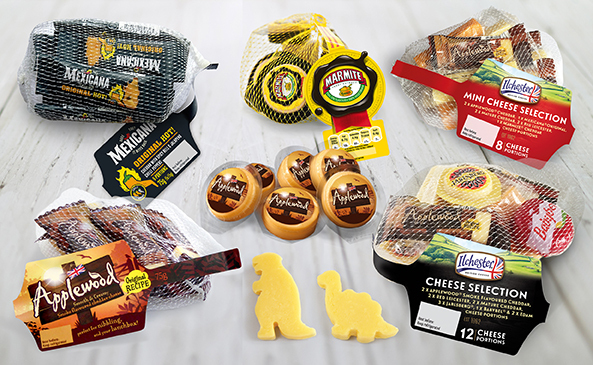 Norseland Ltd have created a number of snacking options to allow businesses to increase their snacking category sales. Now offering cheese singles in 15-20g chuckles, sticks and a number of different shapes including dinosaurs, stars, aeroplanes; or any shape you request! Available in a bag or net.